PIC: All the loot waiting to be opened at the @EWPlayers holiday gift exchange! 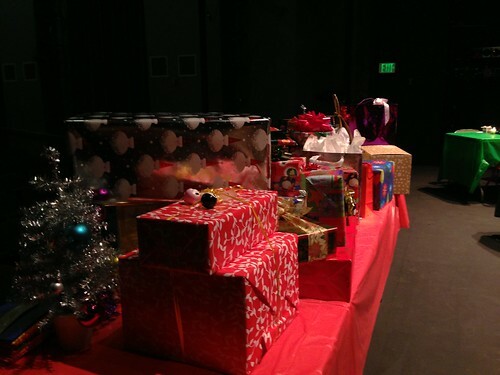 PIC: All the loot waiting to be opened at the @EWPlayers holiday gift exchange!, originally uploaded by @jozjozjoz. 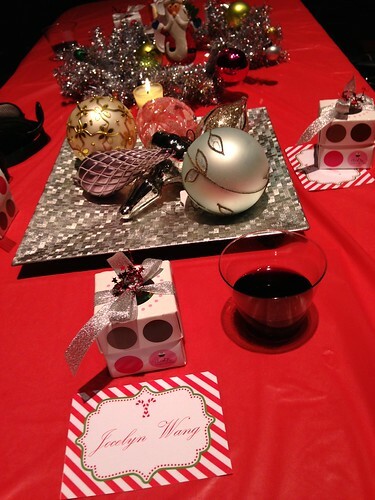 PIC: My seat at the @EWPlayers holiday party. Held on the stage of the David Henry Hwang Theater, originally uploaded by @jozjozjoz. PIC: My final gift at @EWPlayers White Elephant Gift Exchange! 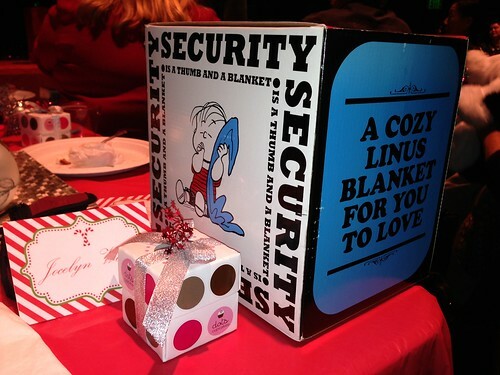 Linus Security Blanket! PIC: My final gift at @EWPlayers White Elephant Gift Exchange! Linus Security Blanket!, originally uploaded by @jozjozjoz. The jozjozjoz.com archives for Tuesday, December 11th, 2012.